Cultural sensitivity is an important topic in healthcare. As current (and future) dietetic practitioners we need be aware of how to approach our clients with backgrounds which are different from our own. 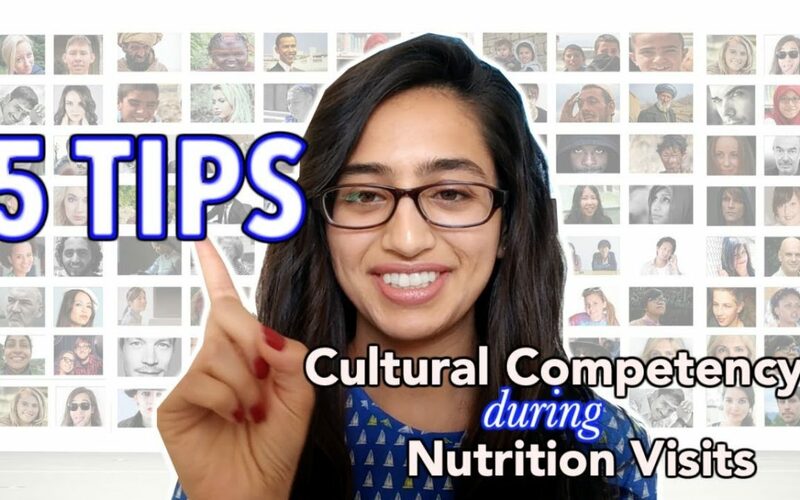 Today, I have Kimaya Joshi, RDN who is an Indian American Dietetic Practitioner sharing with us 5 tips on how to conduct a nutrition visit with cultural competency and sensitivity. Kimaya Joshi combined her interests in food science, biochemistry, and education to graduate from Saint Louis University with a Bachelor of Science in Nutrition and Dietetics as well as minors in Public Health and Interdisciplinary Healthcare Education (the first of its kind in the nation). 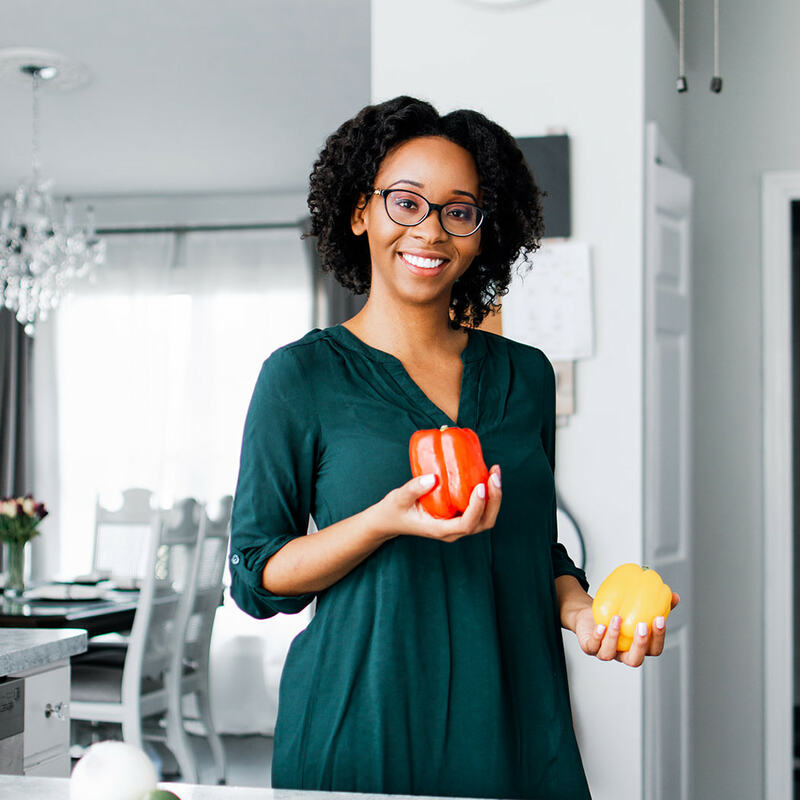 She completed her dietetic residency at the Veterans Health Administration Hospital in Chicagoland and passed her board exam to become a Registered Dietitian Nutritionist (RDN). Since then she has moved to sunny Los Angeles and continues to provide medical nutrition therapy to patients in a local hospital specializing in cardiopulmonary conditions, diabetes management, and geriatrics. Aside from academic experience, she co-created the Junior Green Youth Farm at the Roberti Community House with support from the Chicago Botanic Gardens and in a separate program helped to implement physical activity curriculum into school districts (elementary, middle, and high schools). She has also worked in the food industry for 6+ years. From boutique and plant based restaurants to hospital tray lines and delivery, she is well seasoned with food in all stages of farm to table.